What can Development Kit do? 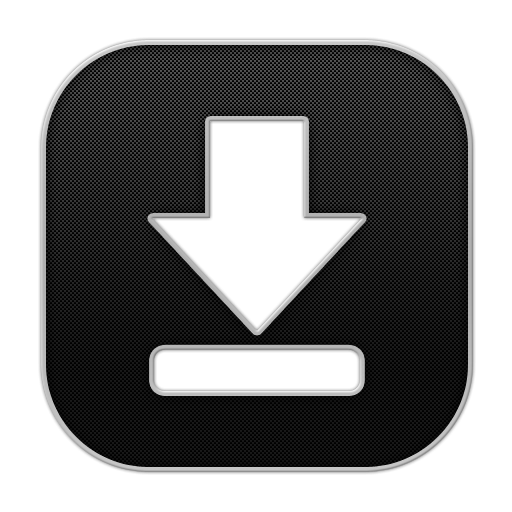 The developement kit lets you quickly and easily develop Java Card Applet. 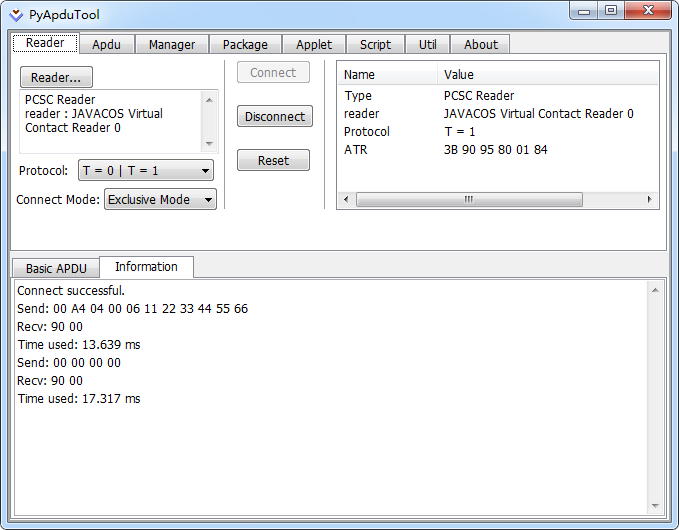 It also provides a great set of tools for java card developers. 1. Executing scripts through debug shell. 2. Allow any PC/SC compliant application connect to JCIDE and receive response from JCIDE with integrated virtual PC/SC interface. 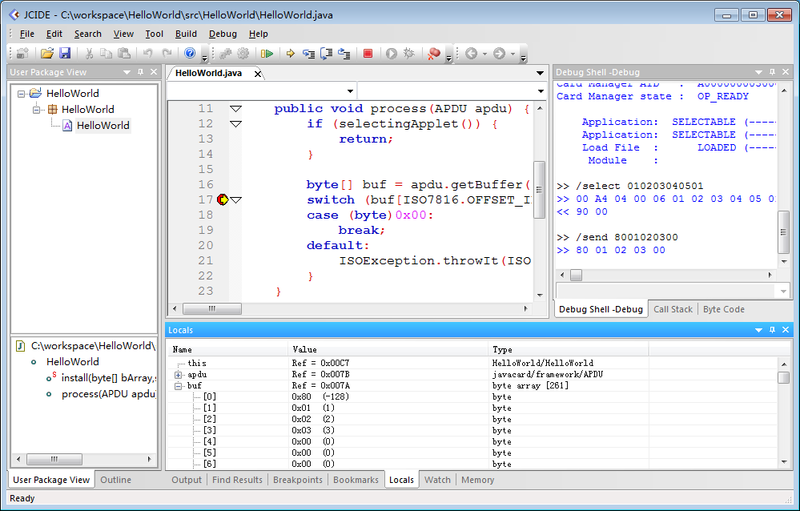 PyApduTool is an PC/SC compliant application. © 1997-2019, JAVACOS Technologies Co., Ltd. All Rights Reserved.